You are here: Home › Chideock Society › Events › Front Page › Steve Marsh from the Kingcombe Centre 9th April in the village hall. Steve Marsh from the Kingcombe Centre 9th April in the village hall. 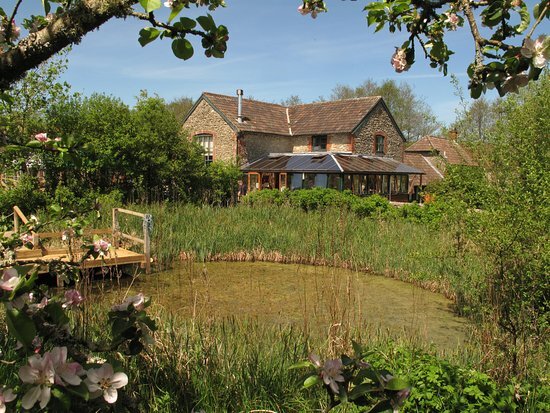 Steve Marsh – West Dorset Visitor Experience Officer of the Kingcombe Centre will be giving an update regarding the work and current program of what Dorset Wildlife Trust hope to achieve moving forward with their development plans.